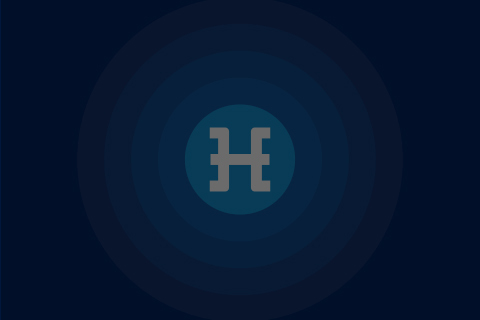 - As per the vote result, the Hdac block reward reduction rate has been determined as 50%. Hdac block reward reduction will be applied from block number 150,000. Application of the reduction is anticipated to be completed between 10:00 am and 11:00 pm (GMT + 9) on October 18, 2018. 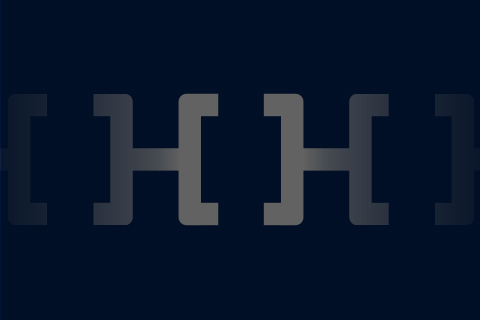 The source code update for Hdac block reward reduction was released today (October 15, 2018). This update will require the full upgrade on every node. Please be advised that the Hdac White Paper will be modified according to the decision of Hdac block reward reduction. The modified white paper will be reflected after the application of the Hdac source code update. – 투표 결과에 따라 최종 채굴 보상량 감축률은 50%로 결정되었음을 알려 드립니다. Hdac 채굴 보상량 감축은 150,000 블록 이후부터 적용됩니다. 감축 적용 시점은 2018년 10월 18일 10:00~11:00 (GMT+9) 사이로 예상됩니다. Hdac 채굴 보상량 감축을 위한 소스코드 업데이트는 금일(2018년 10월 15일)부로 배포됐습니다. Hdac 을 운영하는 전체 Full node에 대한 업그레이드가 이루어 져야 합니다. 동 Hdac 채굴 보상량 감축 결정에 따라 Hdac 백서의 수정이 이뤄질 예정이니 참고 부탁 드립니다. 수정된 백서는 소스코드 업데이트 적용 이후 반영됩니다.